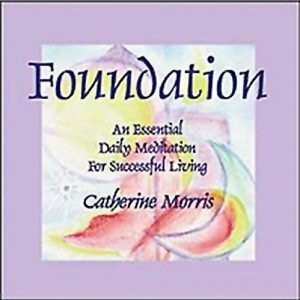 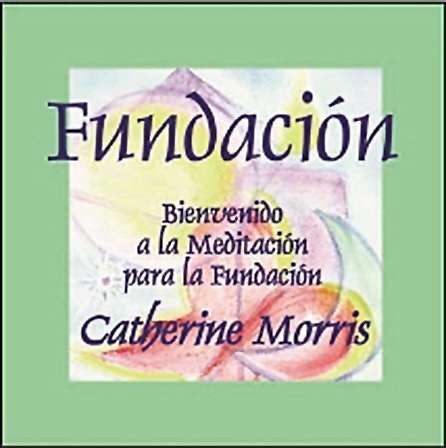 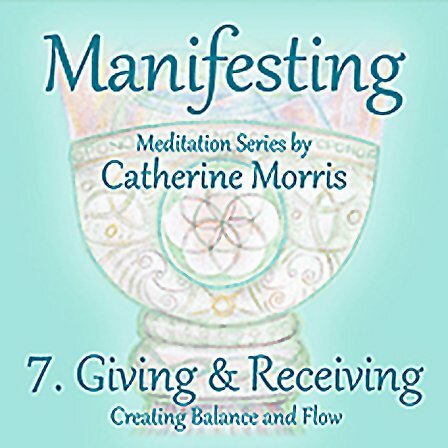 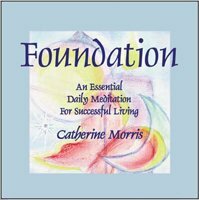 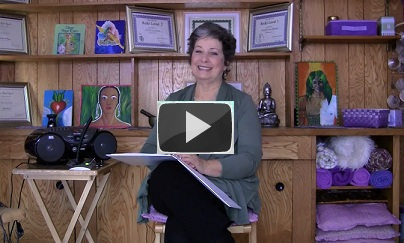 Foundation Meditation by Catherine Morris, leads you into a deep relaxation which reduces stress and allows your own Inner Physician to do the work needed to create your health and well being. 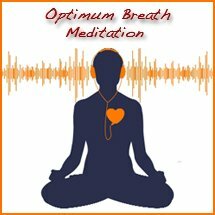 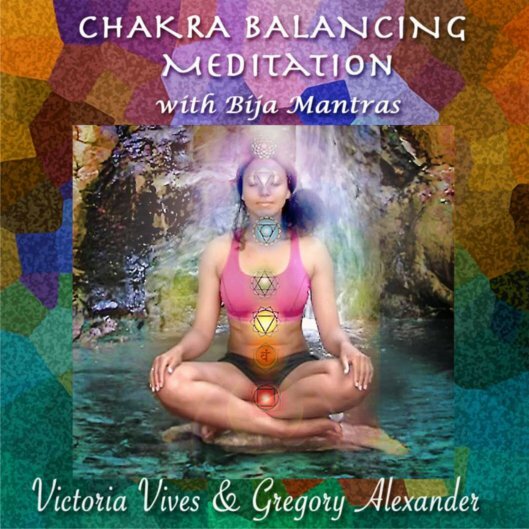 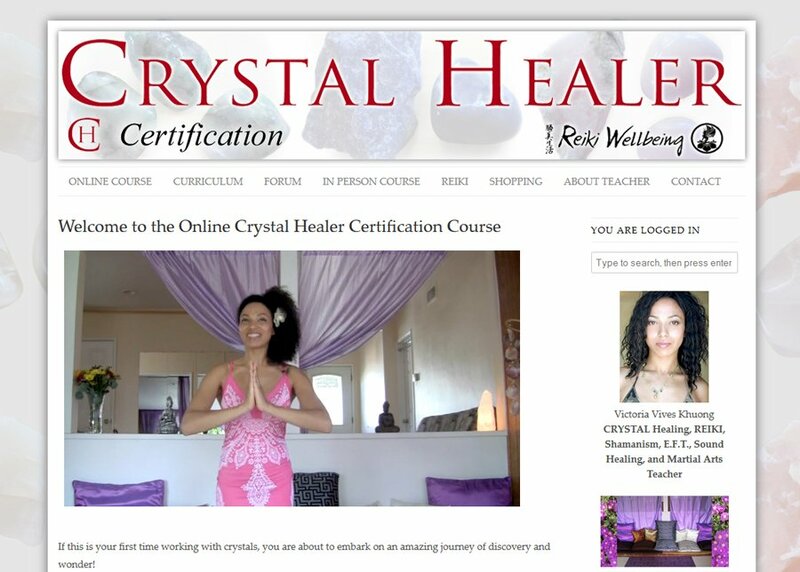 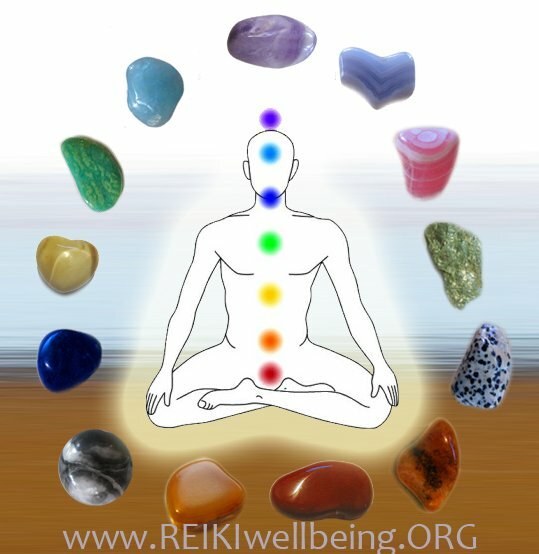 You will also find that the techniques you learn in this Meditation will be very useful in your daily life. 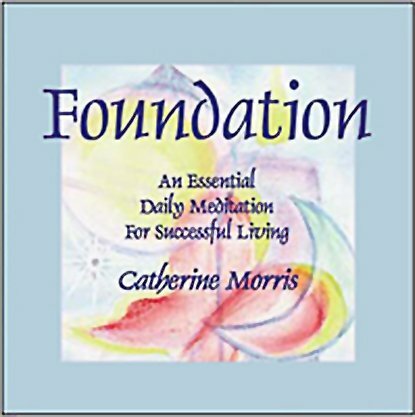 You will be able to function more efficiently, with greater creativity and ease.